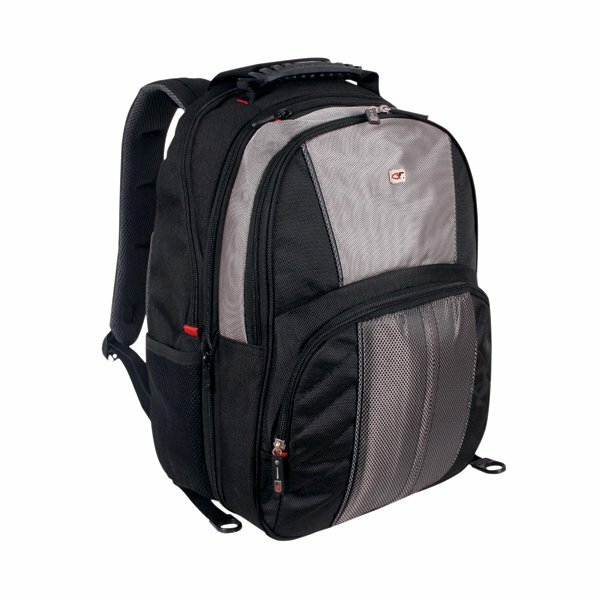 This backpack provides you with a stylish and comfortable way to transport your laptop. 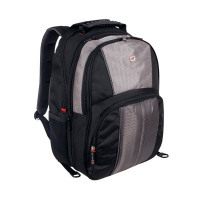 With a compartment that is dedicated solely for the safe transportation of a laptop, including padding, this backpack has other features including a spacious main compartment for your bag as well as mesh water bottle holders and an MP3 compartment with integrated headphone hole. Measuring W330 x D215 x H450mm, the backpack is supplied empty and is black in colour.